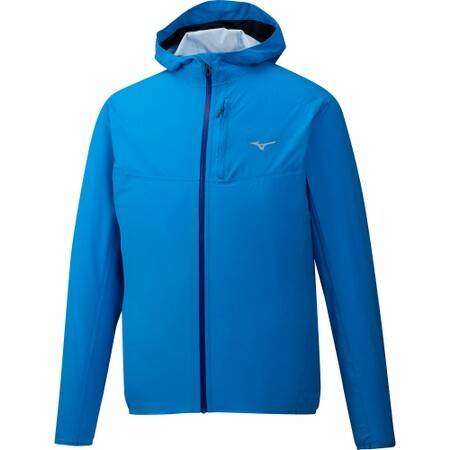 This Mizuno waterproof jacket was specifically developed to serve the needs of the adventure seeking runners who need a reliable and easy to pack fully waterproof jacket. The 20 k fabric is amazingly light, highly breathable to deliver high performance and is very stretchy so it can follow your the body's natural movements. 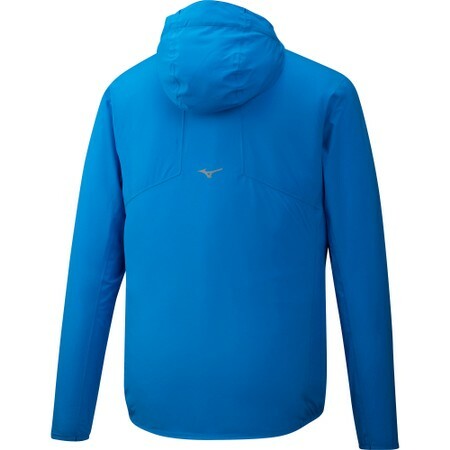 With taped seams and adjustable hood keeping the rain out is an easy task.